The modern fame of this “ancient city by an ancient sea” is a holiday resort on the Firth of Clyde. Come the height of summer, the sprinkling of bathers seen here braving the waters will be augmented by families on the fortnights holiday and also by day-trippers from Glasgow, just an hours journey away. Ayr is one of Scotland’s oldest Royal Burghs, having gained its charter in 1202. In 1759 Robert Burns was born in the village of Alloway, just a mile or two behind us. His most famous poem about Ayr is a dialogue between auld brig and the new brig, which was built in 1788. Unperturbed by snooty comments of the new brig, the auld brig prophesises that he will “be a brig when you’re a shapeless cairn”. A century later he was proved correct, when the new brig was swept away during floods. 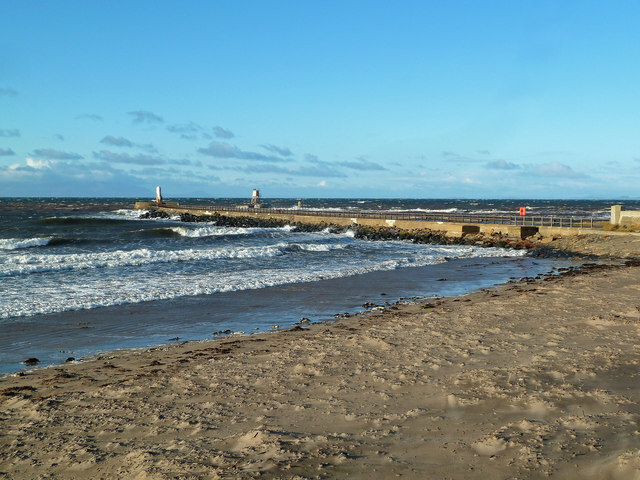 Ayr is worth a visit on your Scotland tours, contact us now to organise your visit!